The blog of Windows Wally, a Windows Support Technician helping common people solve frustrating computer problems. Step 1 : Download PC Repair & Optimizer Tool (WinThruster for Win 10, 8, 7, Vista, XP and 2000 – Microsoft Gold Certified). 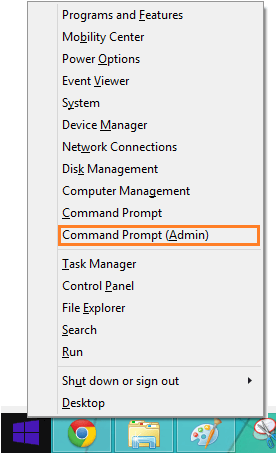 Step 2 : Click “Start Scan” to find Windows registry issues that could be causing PC problems. Step 3 : Click “Repair All” to fix all issues. Setting up weekly (or daily) automatic scans will help prevent system problems and keep your PC running fast and trouble-free. Wally’s Answer: File backup features in Windows 10 help to provide a more secure environment for your files. Any unwanted changes to a file can be reverted easily. However, sometimes this feature might run into a problem. Luckily, these problems are usually easy to fix. 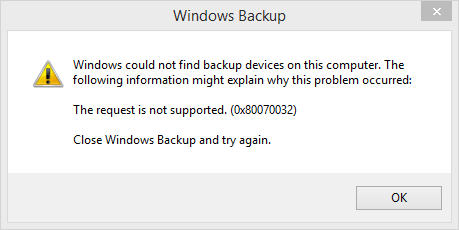 Let us see how to fix the 0×80070032 file backup error in Windows 10. The user was unable to backup files to a external hard drive on the network. Here are some ways to fix error 0×80070032. 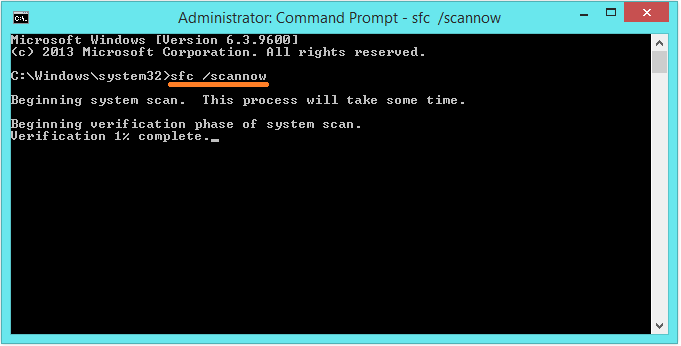 The SFC command scans Windows system files and determines if they have been damaged or modified in an undesired way. It then replaces them with healthy files from a backup called the “Windows Recovery image”. Use this command and see if it fixes the problem. Note that this command won’t be effective if the “Windows Recovery image” is also damaged. In which case, you can use the following DISM command. DISM stands for Deployment Image Servicing and Management. It is a tool which can be used to Windows images. 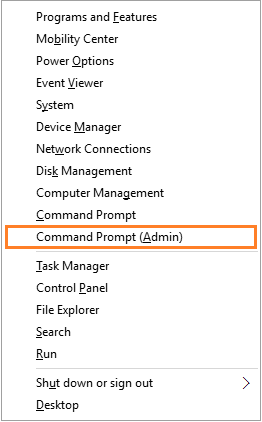 Press Windows Key + X to see a menu appear and choose Command Prompt (Admin) from the list. This scan can take up to 30 minutes to complete and it uses the internet. A variation of this command can be used to instead use a Windows 10 installation ISO file to fetch files instead. To use those commands and for more information on the DISM tool, please read the instructions here. I Hope You Liked This Blog Article! If You Need Additional Support on This Issue Then Please Don’t Hesitate To Contact Me On Facebook. I always recommend to my readers to regularly use a trusted registry cleaner and optimizer such as WinThruster or CCleaner. Many problems that you encounter can be attributed to a corrupt and bloated registry. Summary: Every Windows Wally blog post is evaluated on these three criteria. The average of all three elements determines an "Overall Rating" for each blog post. Wally PhillipsWindows Wally is a helpful guy. It’s just in his nature. It’s why he started a blog in the first place. He heard over and over how hard it was to find simple, plain-English solutions to Windows troubleshooting problems on the Internet. Enter: Windows Wally. Ask away, and he will answer. Detects and repairs hundreds of PC errors, optimizes performance settings, and speeds up your PC in one click! You are downloading trial software. The purchase of a one-year software subscription at the price of $39.95 USD is required to unlock all software features. © 2012 WindowsWally.com. All rights reserved. Trademarks: Microsoft and Windows are registered trademarks of Microsoft Corporation. Disclaimer: WindowsWally.com is not affiliated with Microsoft Corporation, nor claim any such implied or direct affiliation. The information contained on this site is for informational purposes only. The owners of this site are compensated by relationships with the recommended software products.